I could tell from the sheer number of WordPress updates that awaited me that it’s certainly been a while since I wrote here on this blog. But part of my pre-New Year’s resolution is to start writing here more – hopefully I can develop some more interesting ideas and keep growing as a writer. I’ve learned a ton from my first semester at Harvard – where I think I’ll study computer science, though I don’t declare a major till next year – and I’ve developed an interest in seeing how technology impacts other fields – politics, economics, education, sports, whatever – in addition to technology for its own sake. So with this reboot of the blog, so to speak, I’ll work to explore the intersection of technology and other fields. I don’t know if you’ve heard of it, but there’s this thing called the internet that people these days tend to use a lot. As I’ve said before, it’s extremely important nowadays to now how to develop for the web. So what better way to learn and practice web development skills, all while making a name for yourself on the world’s biggest platform, than to create a website? This is the first in a series of tutorials where I’ll show you, step-by-step, how to build an awesome website from scratch. Why care about web development? Say you want to write about how awesome your pet toaster is and publish it for everyone to see. Say you want to make an app where users can interact with their own virtual pet toasters. Say you want to start selling pet toasters online once you’ve convinced everyone how awesome they are. In this case, I’d probably be a bit concerned about your sanity. But, more importantly, you’d want to learn some web development – that is, the art of creating web pages like the one you’re viewing right now. Posted on November 10, 2013 December 10, 2013 Categories Tech RamblingsTags html5, internet, web, web development, websiteLeave a comment on Why care about web development? From Cupcake to Jelly Bean, Android’s gotten cuter every version. Don’t be Spongebob. Use technology to make your school year awesome. Another school year, another series of 180 (give or take) slightly sleep-deprived, overly-stressed days. It might make you look a bit like that yellow sponge guy over there. Hold on! I’m here to help. All you need is this newfangled doohickey called a smartphone. Specifically, an Android smartphone (tablets work too, if you’re into that). 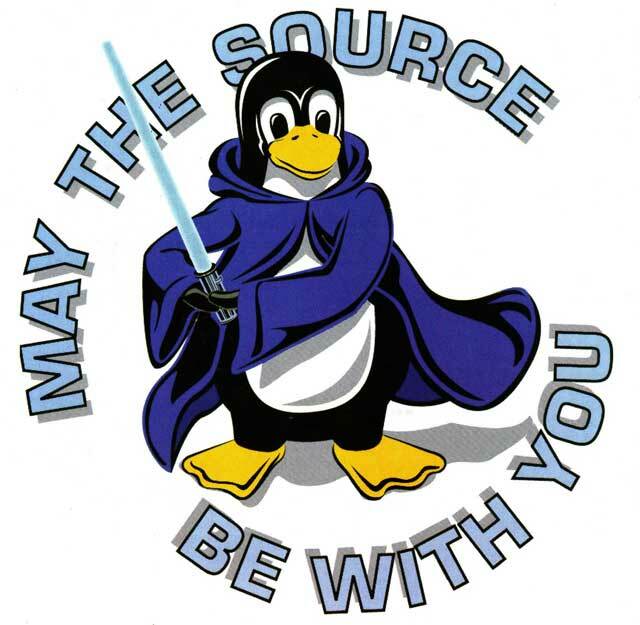 Open source software: anyone can edit it and make it even more awesome. Here’s a rundown of why. Open source software. Sounds like another tech buzzword like agile development, MVC frameworks, waterfall models, and so on. But really, it’s much more cool than all of those. Simply put, open source software is software that anyone can edit. And because of that, it’s awesome. Read on to see how your favorite open source software (Firefox and Android, for example) works. I think it’s easiest to explain open-source software with a little story. Get some popcorn – this has action, drama, and copyright infringement. Hold up! Before you read this advanced Twitter tutorial, check out the Twitter tutorial for beginners. Otherwise you won’t understand all these @’s and #’s. So in the last tutorial you learned about tweets, tweeps, @’s, and #’s. Heady stuff. But we’re about to take it one step farther. Here’s how to make Twitter – the ultra-popular social network of the future – work for you. OK, so you’re following every website on the in and you’ve seen every meme created in the last decade. Now what? Well, it’s your time to shine! Publish some tweets!